4556 N. Saddle View Drive, a 2,200 square foot, one-story foreclosure sold for $216,000. This home originally sold for 290K in 2003. 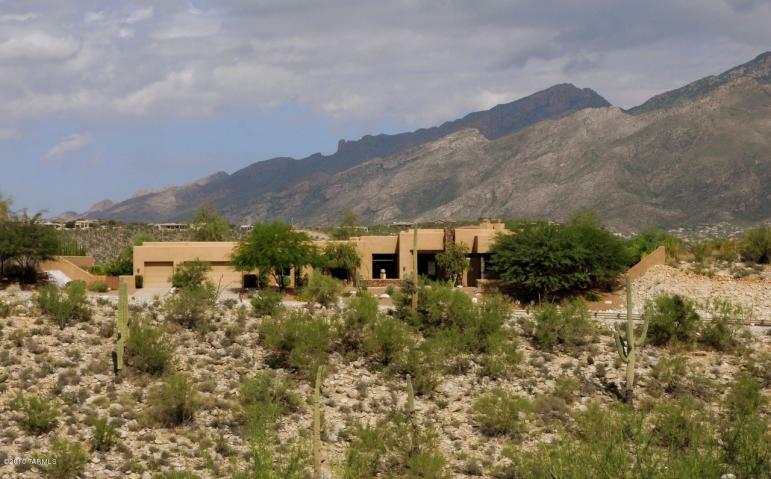 This is the third foreclosure within the past year where a home in Sabino Mountain sold for 250K or less–the other two are 4493 N. Little Rock (sold for 250K) and 4308 N. Ocotillo Canyon (sold for 231K). Right now there are no foreclosures for sale; there are two short sales – one on N. Little Rock and one on E. Crested Saguaro (under contract). These distressed sales are fewer in the Catalina Foothills than in other areas of Tucson. We hope for a decrease in the number of these distressed homes this year! and totally over 1.2 acres. 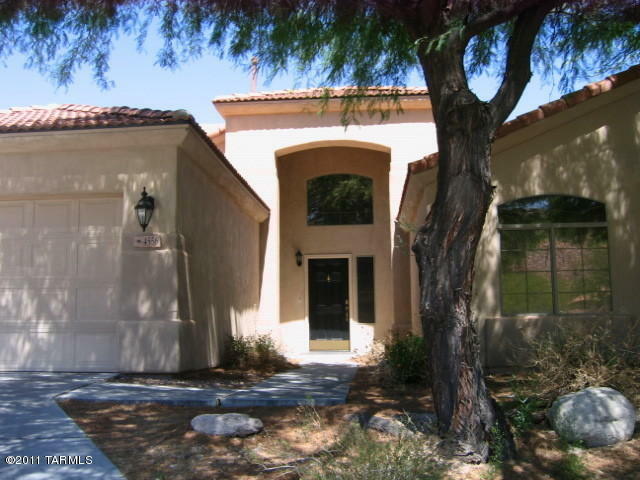 To see homes for sale in Sabino Mountain –click on the link: 7 homes for sale in Sabino Mountain. Price range is $289,500 – $1,950,000. Note there are 3 homes for sale at around the 1 million price point. 4108 N Sunset Cliff Place came on the market today with a List Price of $379,000. This two-story home is listed by Neal Manning Company. Don’t hesitate to call me at 520-615-2598 or email me at Donna@DonnaAnderson.com to see this home. 2011 was a challenging year for Sabino Mountain with only 8 sales and prices dipping down to 2003-2004 levels. Final Sales Prices ranged from 231K – 925K. 2012 promises to be a little bit of a nail-biter for Sellers with not much change from 2011, where it may get slightly better or it might get slightly worse. Right now there is a foreclosure under contract (Pepper-Viner, one story; approximately 2,200 square feet on Saddle Drive)–it probably will be the lowest price home sold in the history of Sabino Mountain. 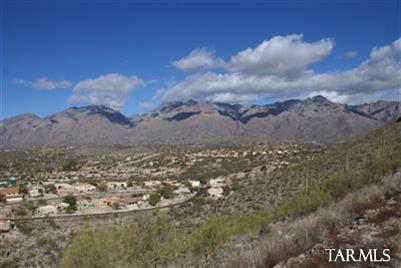 A few years ago the lowest price in Sabino Mountain was in the low 400 thousands. There is a short sale in “The Retreat“, the exlusive 2nd gated area of Sabino Mountain, that is under contract having a List Price of 900K. A few years ago this house would have sold for at least 1.5 million. The final sales prices of houses under contract is not known until they close escrow. Sellers are very unhappy with the low sales prices they are receiving and buyers are, of course, only willing to pay “fair market value”. Only very serious Sellers should put their homes up for sale in this market. And in order to have a chance at selling their homes they should seek a very experienced agent who knows the neighborhood. The photo is of 4182 N Quail Canyon that sold in June for 925K; this home previously sold three years before for $1,449,000. 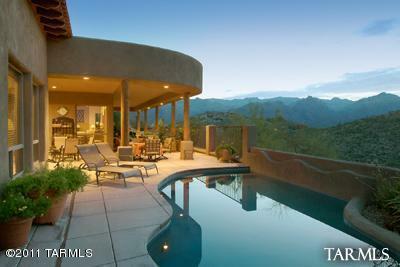 This home was listed by Keller Williams of Southern Arizona. If the buyer gets this house at anywhere close to list price, he/she got a screaming deal. 7605 E Crested Saguaro went under contract with a List Price of 900K. Of course, we will not know the final price until it closes. This home first came on the market, not as a short sale, at almost 2.2 million in October 2007; it sold for $1,030,543 in June 2004. This home is listed by Tierra Antiqua. You are currently browsing the Sabino Mountain Blog blog archives for January, 2012.